Give Your Dog a New Leash on Life…or at Least a New Leash! Spring is just around the corner. Can you believe it? Finally. I know my friends in the northeast are singing praises! Even the weather in sunny Florida has been unseasonably cool. I know, I know, I have no idea. But I do. Chicago was my home sweet home for five years!!! Shoveling, layering, sludge…I am with you. 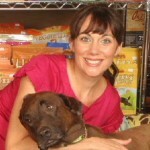 Spring weather usually encourages us to peel off our sweats, crawl out of our caves and be more active with our pets. And, there are a few leashes on the market that I really enjoy and want to share with you. 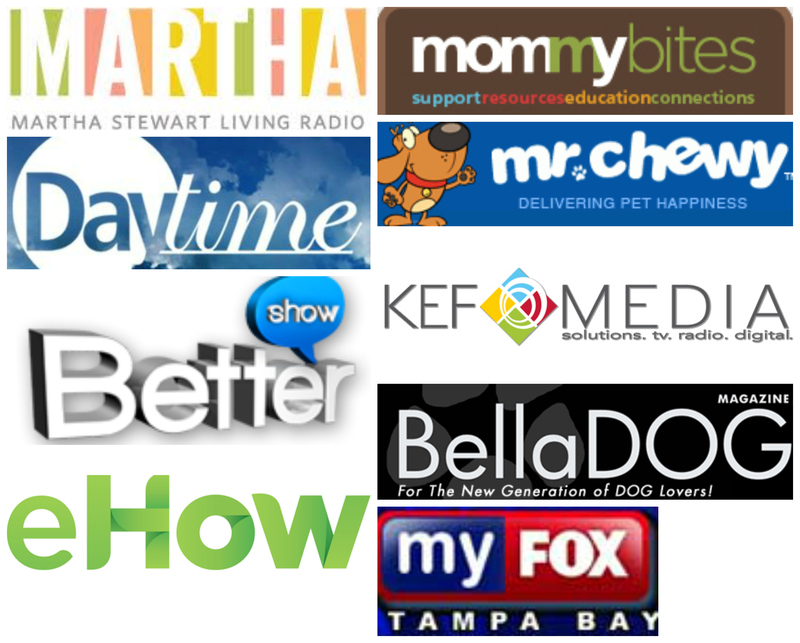 Just to be transparent, these companies are not paying me to promote their products. When a company is a sponsor, or I am paid to review products, I promise I will tell you. 1. 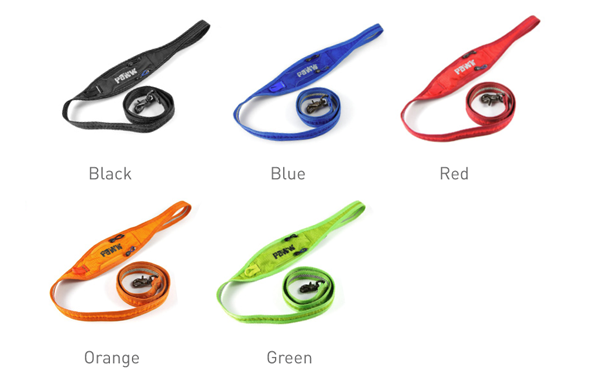 Slackline Leash from Ruffwear– Why? clipped handle makes it easy to attach around a tree, chair, post, etc. 2. 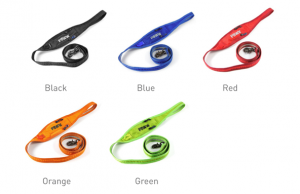 Pick Pocket Leash by Paww– Why? 3. 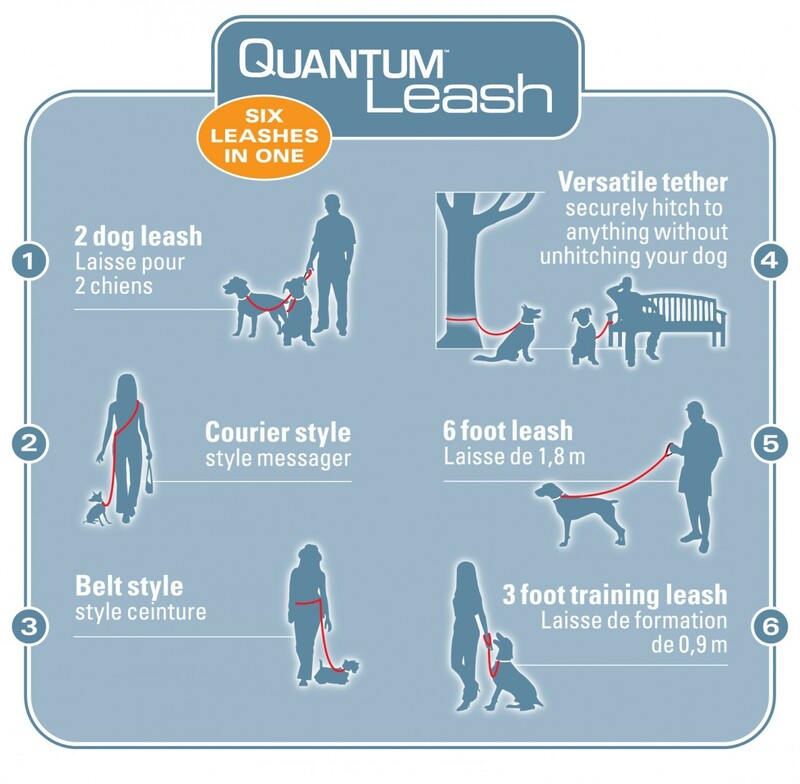 Quantum Leash by Kurgo– Why? 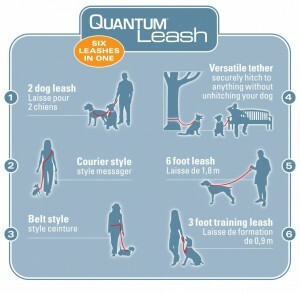 I think each leash offers something convenient for walking, hiking or a relaxed saunter in the city. Have fun and enjoy those pets! Let me know if you try one of these with your pack!